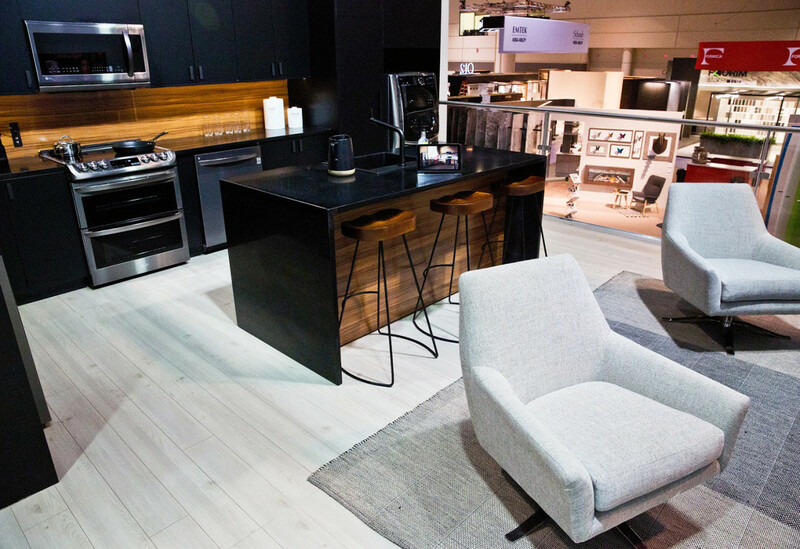 It’s not easy to make a house a home, but LG managed to do just that at the 2018 Kitchen & Bath Industry Show (KBIS) in Orlando, where it earned the Best Booth award in the large booth category. 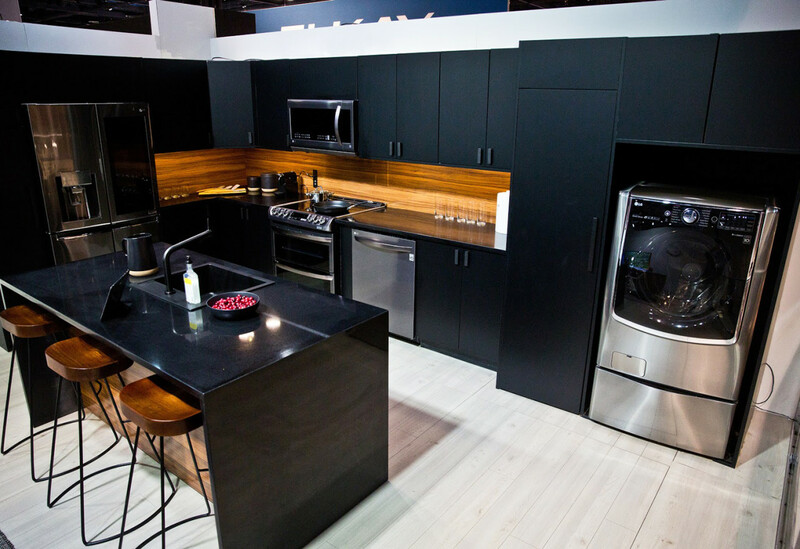 Equipped with a large-scale, multi-level dwelling designed to look and feel like a real house, LG offered the show’s audience of nearly 80,000 building professionals and designers an opportunity to explore, for the first time, all of its brands under one umbrella. 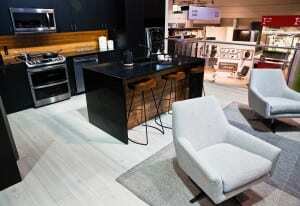 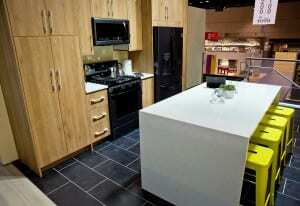 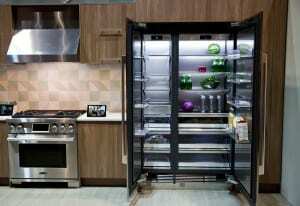 The structure featured 10 kitchen and bath-themed vignettes filled with LG appliances, with each space representing a different target consumer. 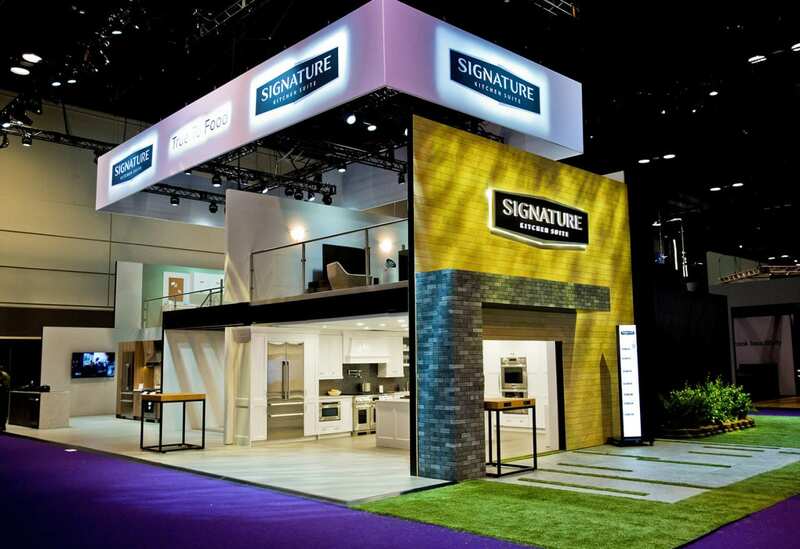 On top of product displays, LG was able to boost awareness for its Signature Kitchen Suite, a luxury kitchen appliance brand, and its related “True to Food” campaign. But it was the homey touches and interactive engagements that made attendees feel right at, well, home. 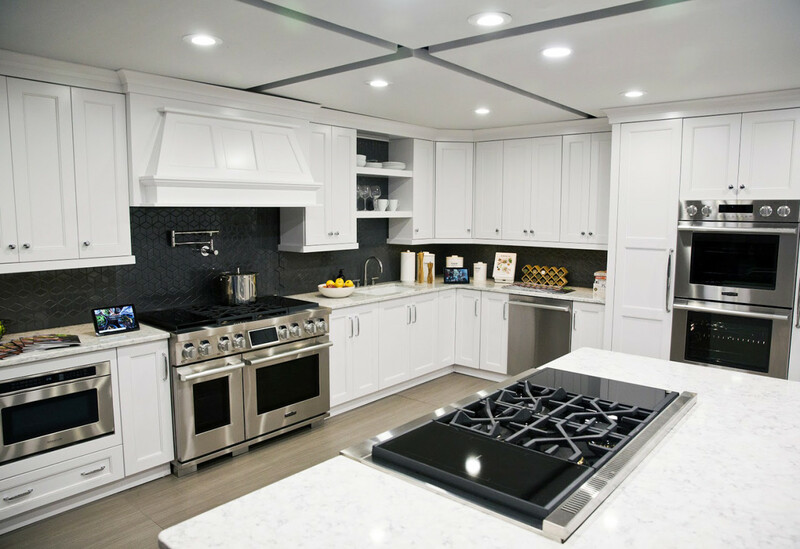 The products and design incorporated into each “room” within the LG home pertained to a specific personality and identity, whether it was a single person living in an urban condo or an expanded family from the suburbs. 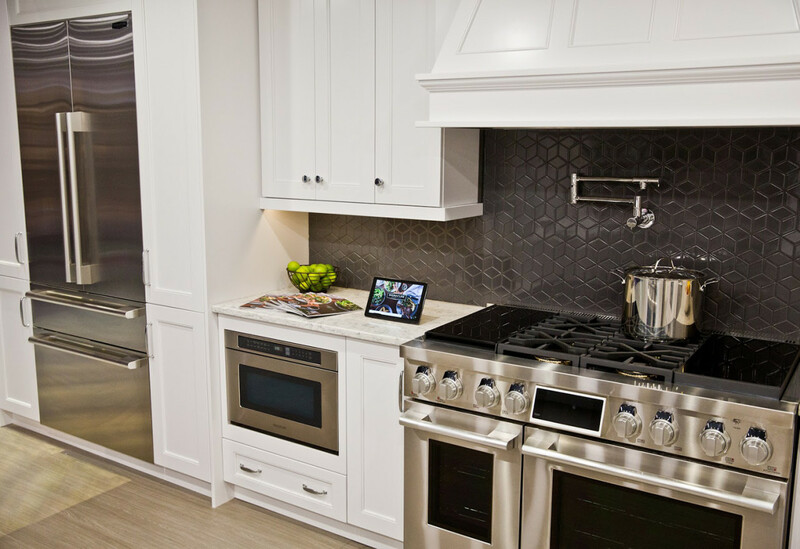 An iPad in each vignette offered attendees a sense of the room’s character and provided more information on appliances within the space. 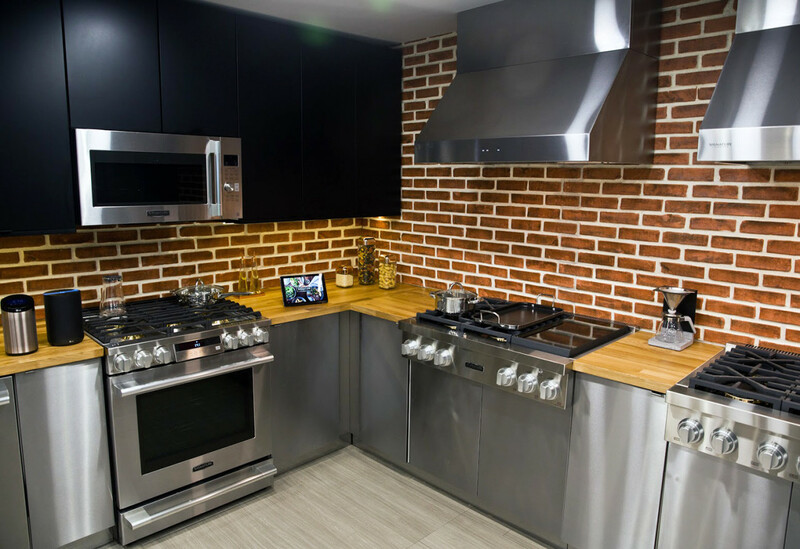 Attendees could also participate in an interactive engagement inside the LG Studio vignette—the space featured the brand’s interactive virtual designer tool, which allowed users to choose an overall theme, LG Studio appliances, colors and even cabinet styles to design their very own virtual kitchen. 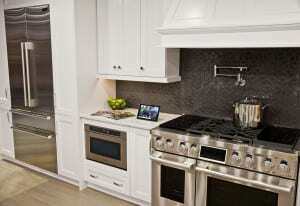 In addition to the vignettes, LG hosted a number of smaller experiences inside the dwelling. 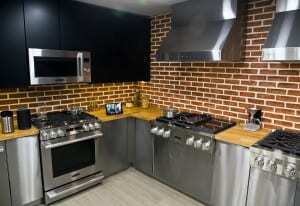 Daily programming included cooking demos and wine and cheese events inside one of the Signature Kitchen Suites on the first floor of the structure. 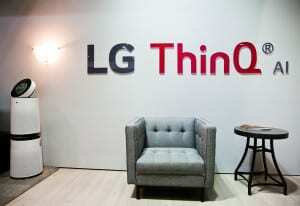 There was also a champagne and cupcake opening event for members of the press, a variety of smart tech demos and a “True to Food” talk between LG’s head of marketing and Mark Bittman, an American food journalist and former New York Times columnist. 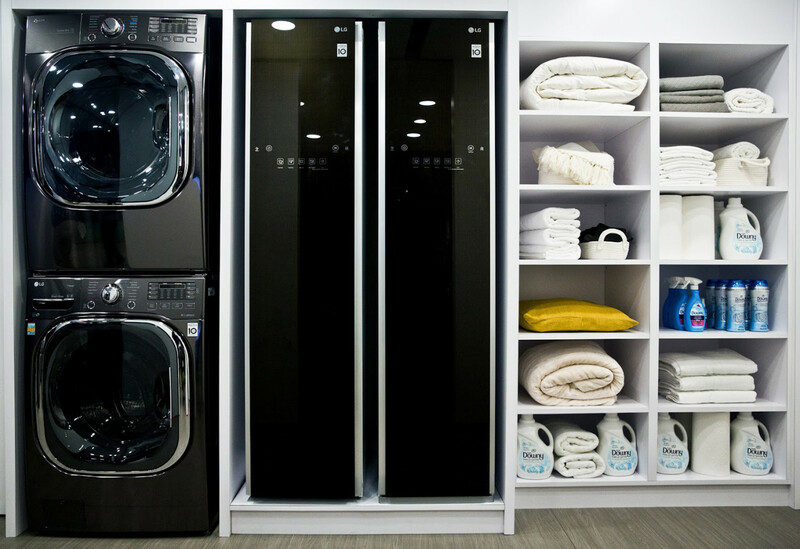 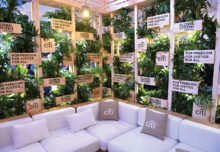 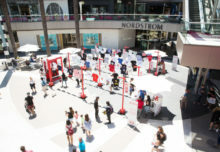 Visitors were also scanned into the booth each day, providing the brand with valuable data and offering attendees a chance to win an ultimate laundry package, which was displayed on-site. “We have a pretty broad target and depending on our product launches or business objectives, we try to be strategic and deliberate on how we go to market,” says Michelle Donovan, director-consumer promotions, sponsorships & events at LG. “We chose how we were going to design the house deliberately. 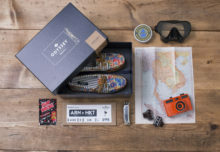 We had a fine message that we wanted to make sure was conveyed and we were strategic on how we went to market with that in this particular space.” Agency: NA Collective, New York City. 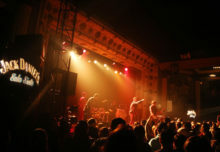 Jack Daniel’s Tour Promotes Latin Artists in the U.S.